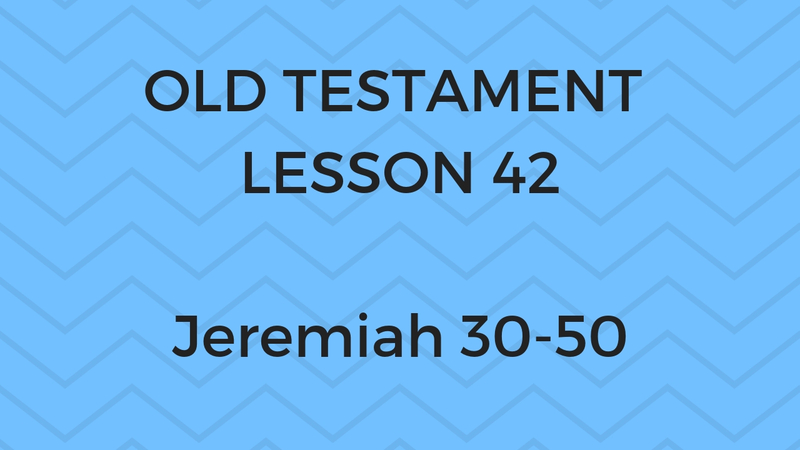 This lesson is about Jeremiah chapter 30-50 in the Old Testament. 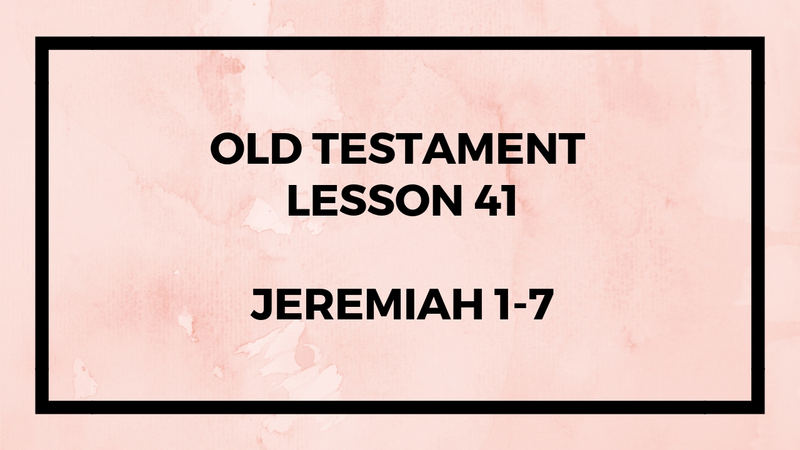 In this episode, we review just the ending of the book of Jeremiah in the Old Testament. We don’t get the middle of Jeremiah. 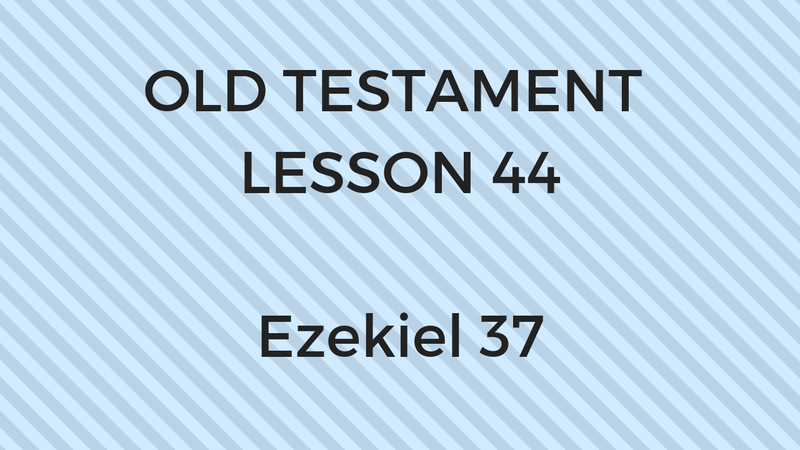 Some of the scriptures in this lesson are worth your time pondering. I recomend that you spend a lot of time in these chapters. Maybe sometime I’ll have the time, energy, and resources to do supplements to these classes and give you information, insights, and quotes corresponding to other parts of Jeremiah and other books in the scriptures. Time is limited right now. 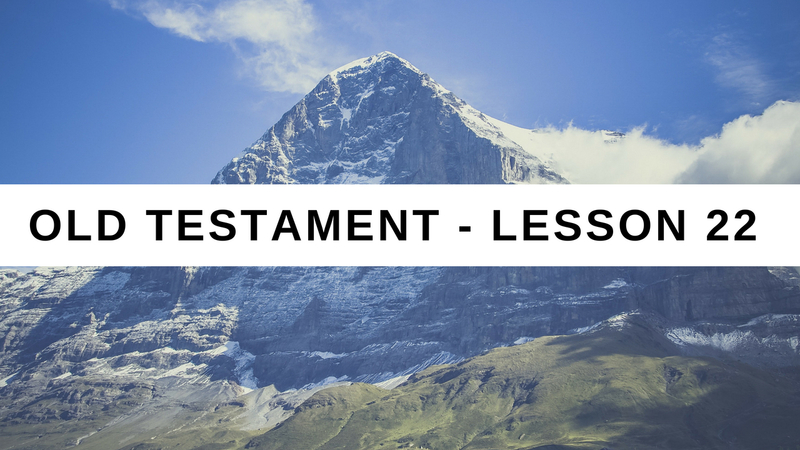 We are almost done with the Old Testament lessons, only 6 more to go and we’re done for the year! 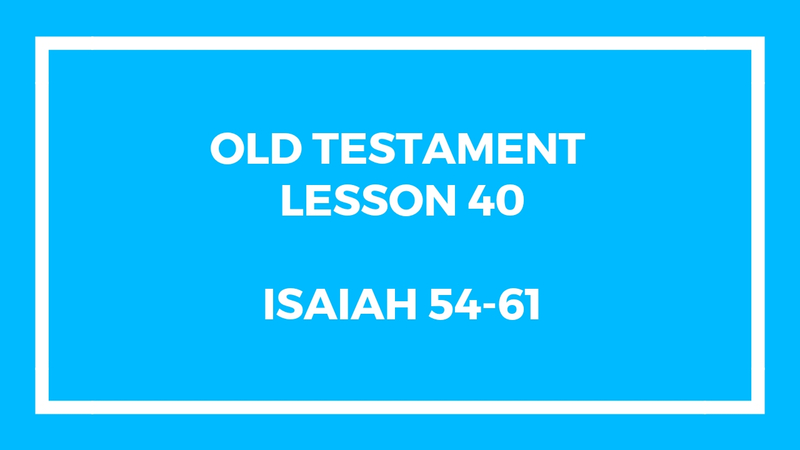 This entry was posted in Gospel Doctrine Helps and tagged 2018 old testament class, gospel doctrine, gospel doctrine class, gospel doctrine helps, I Will Write It in Their Hearts, Jeremiah 30-50, old testament lesson 42 on November 3, 2018 by admin. In this lesson we discuss Lesson 23 of the Old Testament for the LDS Sunday School. This encompasses 1 Samuel 18. This has a great story about David and Goliath. Hopefully some of the information contained in this lesson will be new or different for you. Let us know your thoughts in the comments section below. 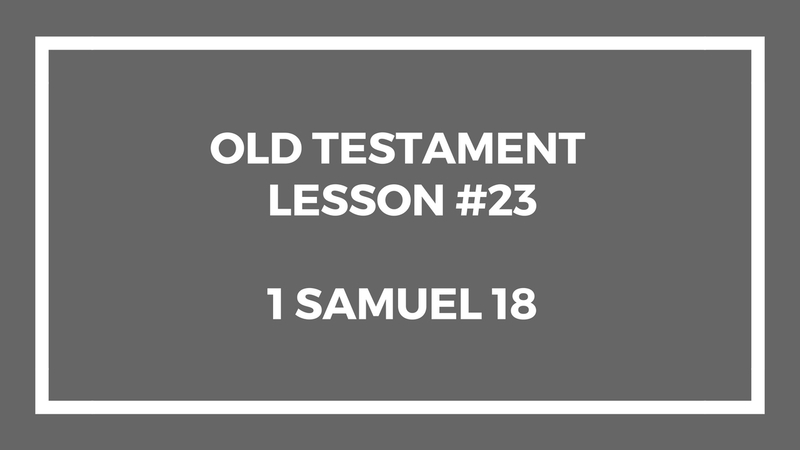 This entry was posted in Gospel Doctrine Helps and tagged 1 Samuel 18, 2018 old testament class, gospel doctrine, gospel doctrine helps, old testament lesson 23 on June 11, 2018 by admin. 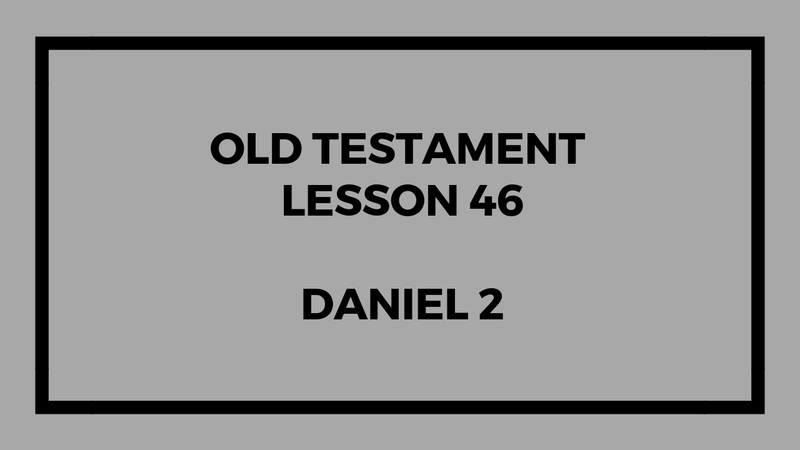 In this lesson we discuss Lesson 22 of the Old Testament for the LDS Sunday School. This encompasses 1 Samuel 9-17. The title of the lesson is the Lord looketh on the heart. That’s what God judges us on – where our hearts are. We can’t tell what is another person’s heart – we can only tell what is in our own. That is why we can’t judge anyone – because we can’t see what’s in their heart. Also, if we put our heart on God and his teachings; he’ll give us more. Let us know your thoughts in the comments section below. This entry was posted in Gospel Doctrine Helps and tagged 1 Samuel 9-17, 2018 old testament class, gospel doctrine helps, gospel dotrine, old testament lesson 22, The Lord Looketh on the Heart on May 29, 2018 by admin.